Proems, taut tales, small stories with rhythm and blues and grace and bruise and laughter between the lines. 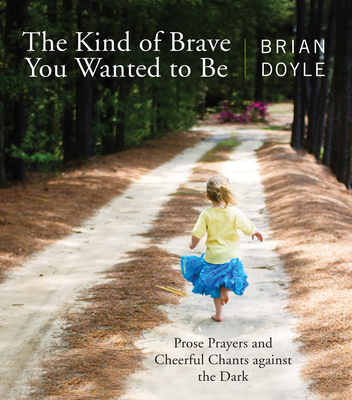 Brian Doyle's The Kind of Brave You Wanted to Be is a book of cadenced notes on the swirl of miracle and the holy of attentiveness; a book about children and birds, love and grief and everything alive, which is to say all prayers. Brian Doyle's uncategorizable form is the brief story dressed like a poem but with the loose lyricism and verve of an essay. Here are chants and litanies, like gentle songs to the sacrament of every moment.